BE MOVED. BE CURIOUS. BE FLUID. Fluid Movement Arts Festival brings artists and audiences together to stir the city with contemporary art, dance and physical performance. For two weeks celebrate outstanding performance and the vast spectrum of what dance can be. 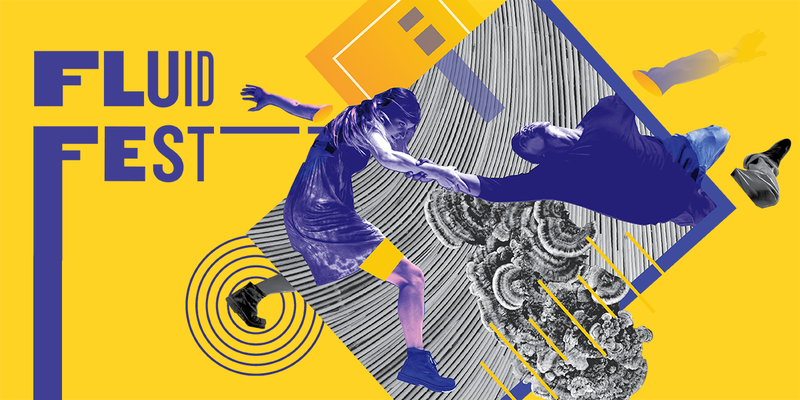 Featuring extraordinary local, national and international artists, Fluid Fest ignites the city with performances, workshops, artist talks and happenings to inspire and connect. Ticket and show information below. Indulge your curiosity. Create your own dance experience. The Fluid Fest 4-Pack lets you pick and choose any four shows to design your festival adventure for the best value. 4 Shows. $100. Used any way you want. Want 4 people to see one show? Perfect! 2 date nights, Yes! See 2 shows by yourself, and one with a friend? Definitely. You design your experience. 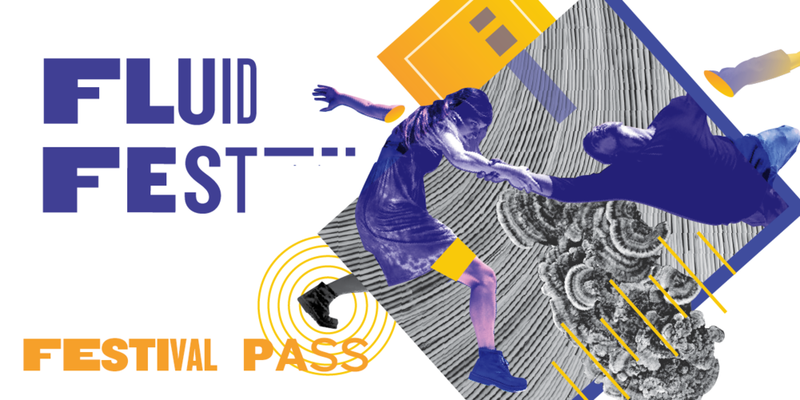 A special pass for the dance and live performance enthusiast. Enjoy all the regularly ticketed shows that Fluid has to offer! Gather your friends for an unforgettable group outing and evening of dance. Buy 6 or more tickets to one show on the same night and save 20% off your order. 8PM | Triple Bill | Good Women / Barry / kloetzel&co. 8PM | Triple Bill | Good Women/ Barry/ kloetzel&co.